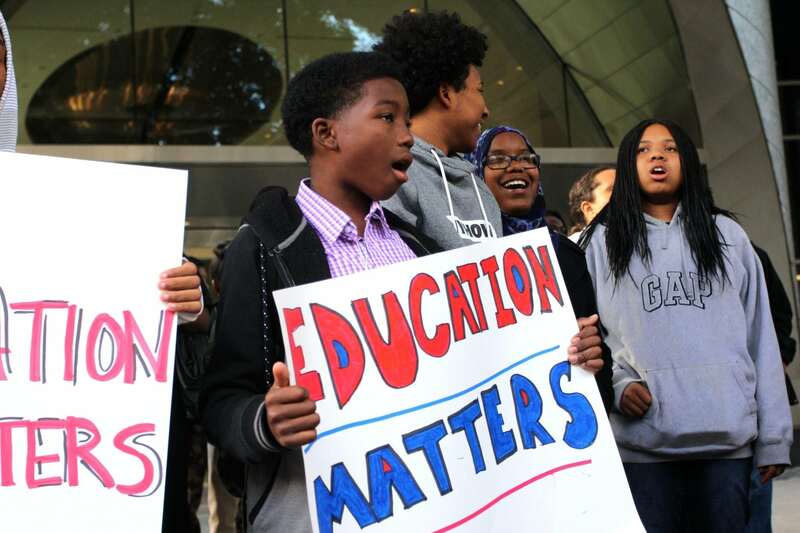 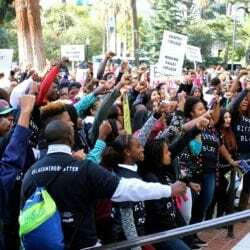 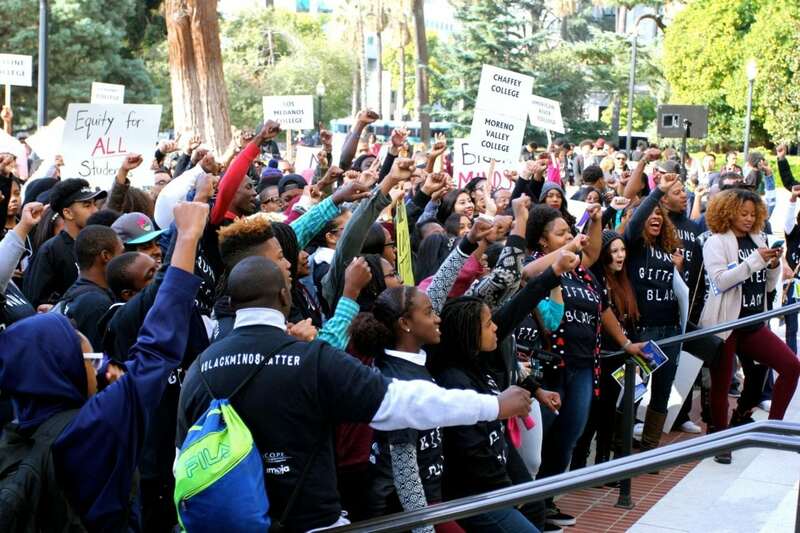 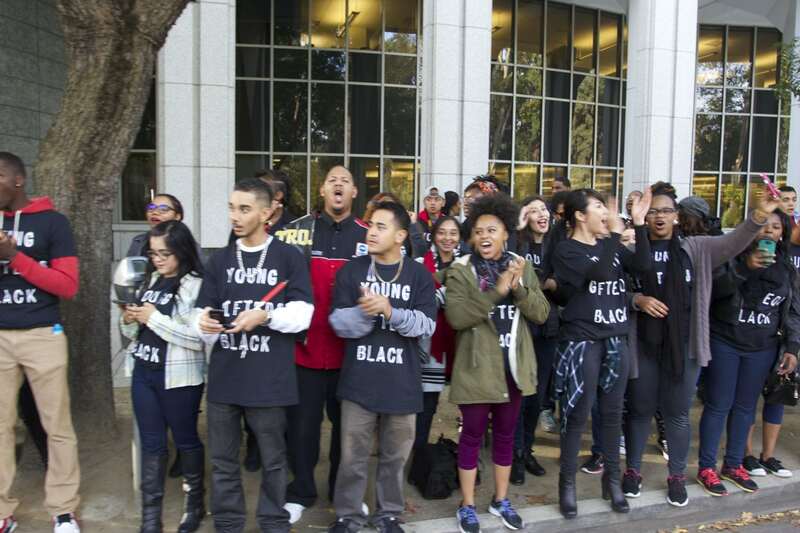 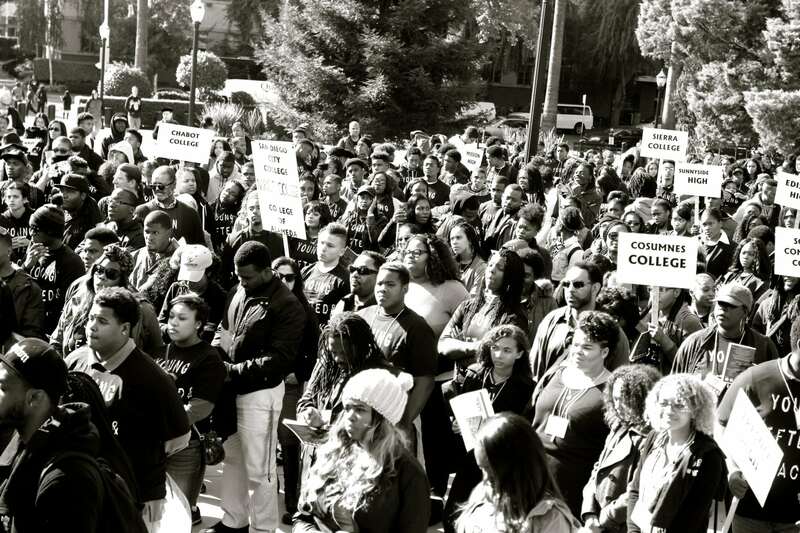 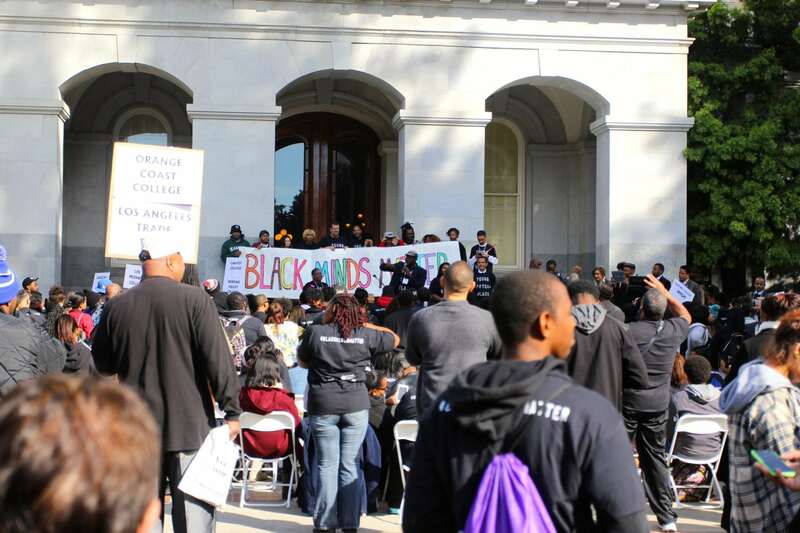 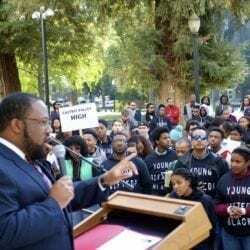 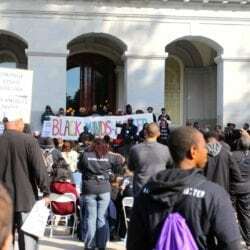 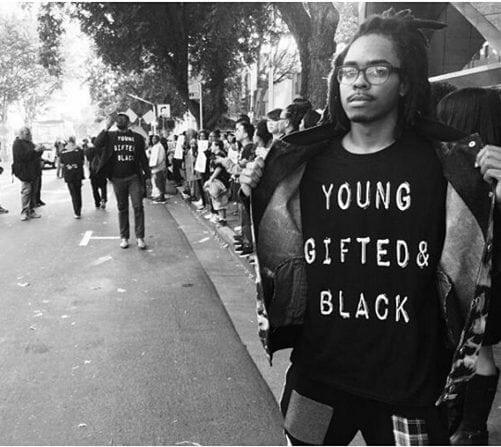 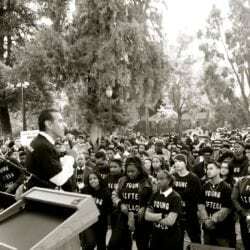 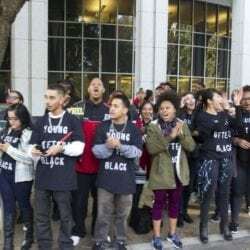 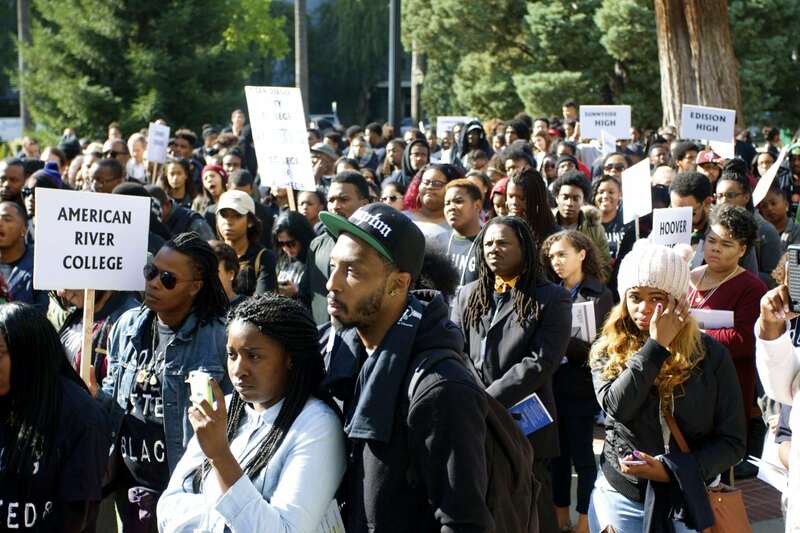 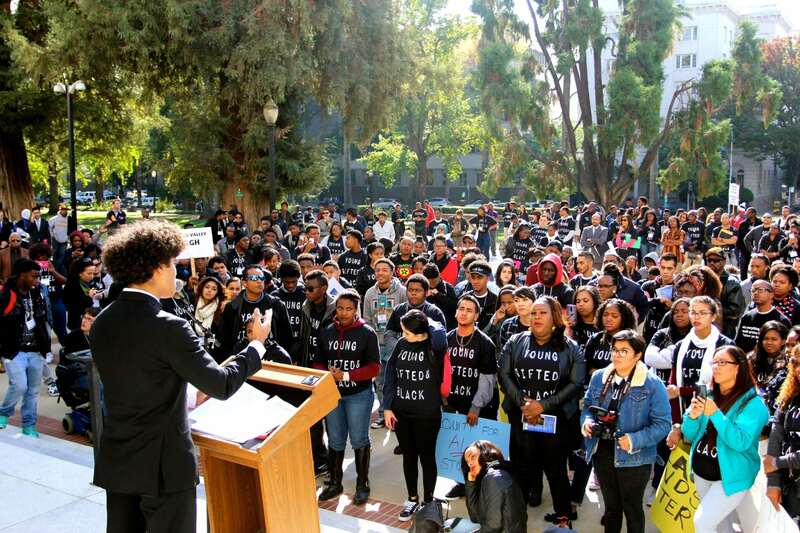 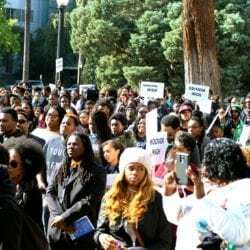 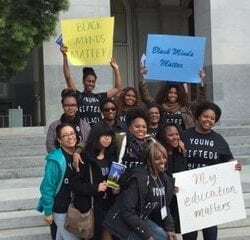 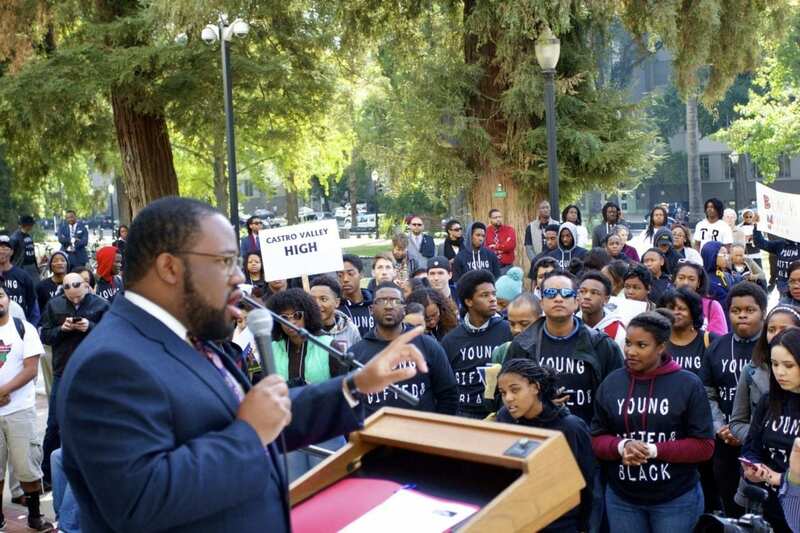 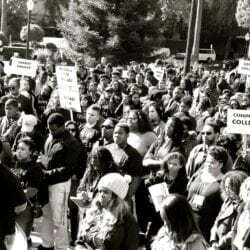 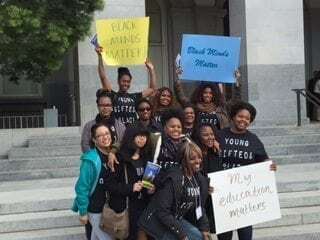 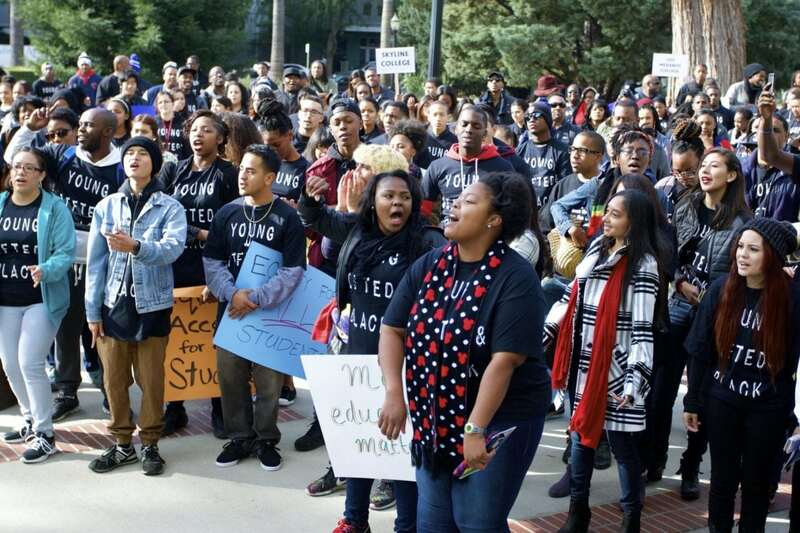 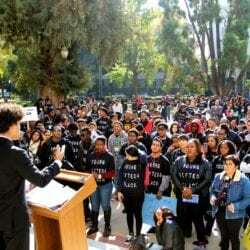 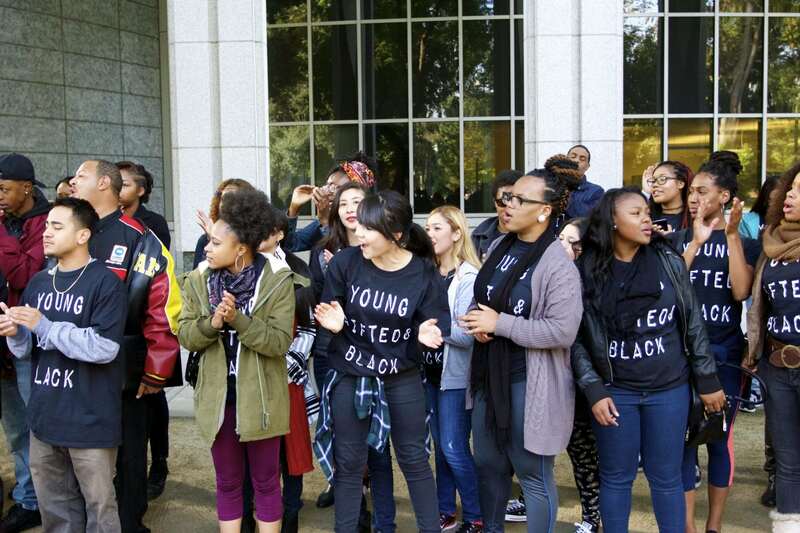 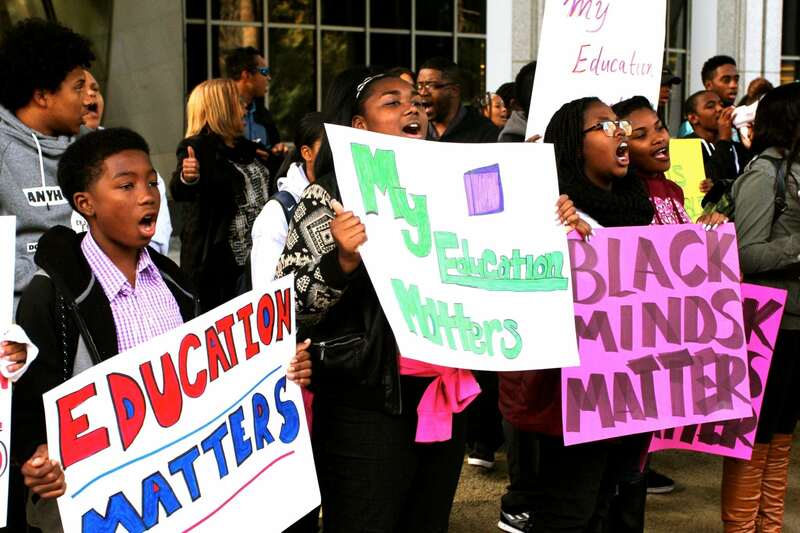 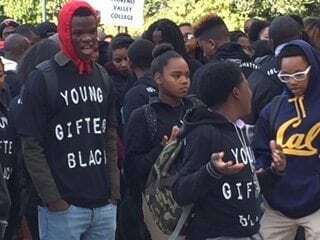 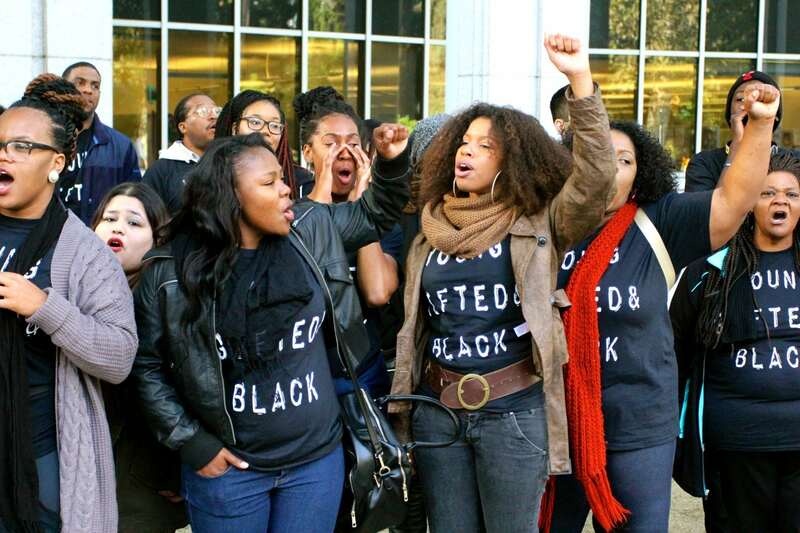 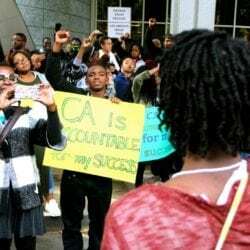 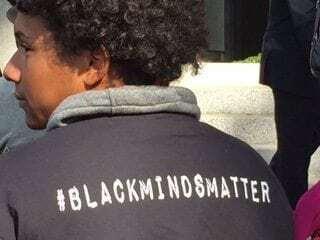 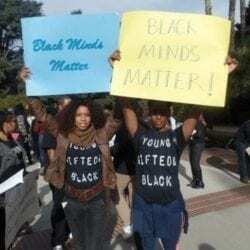 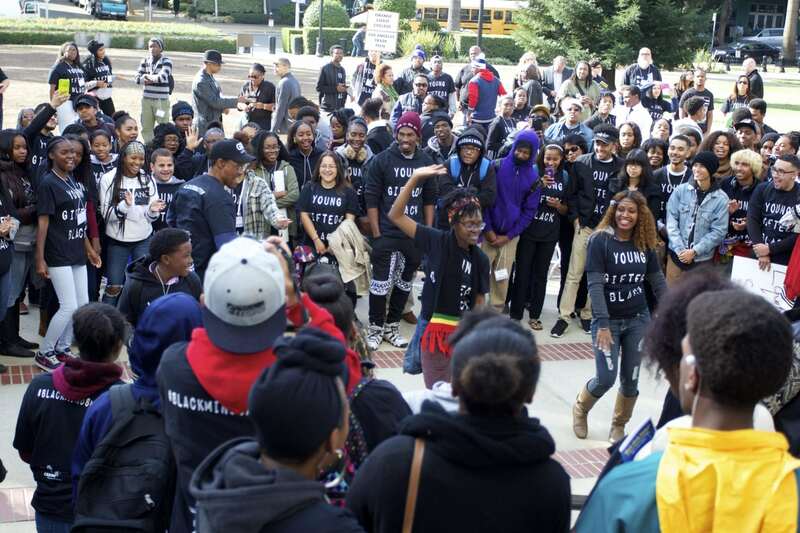 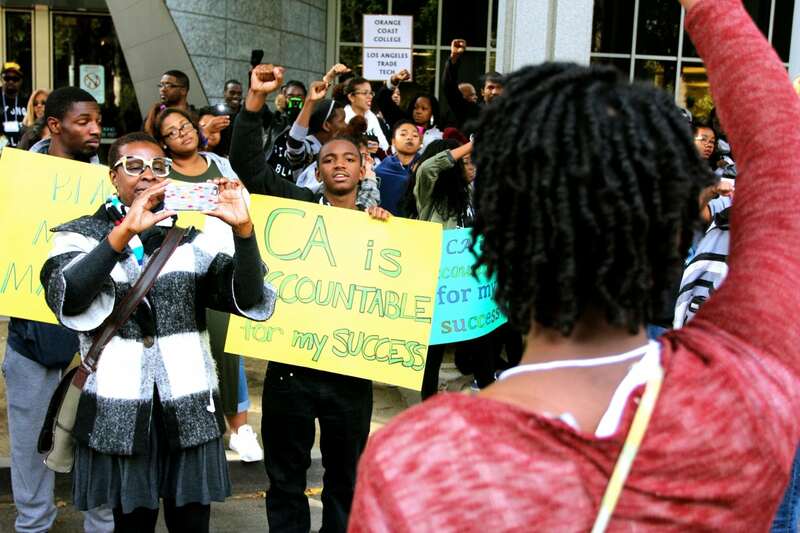 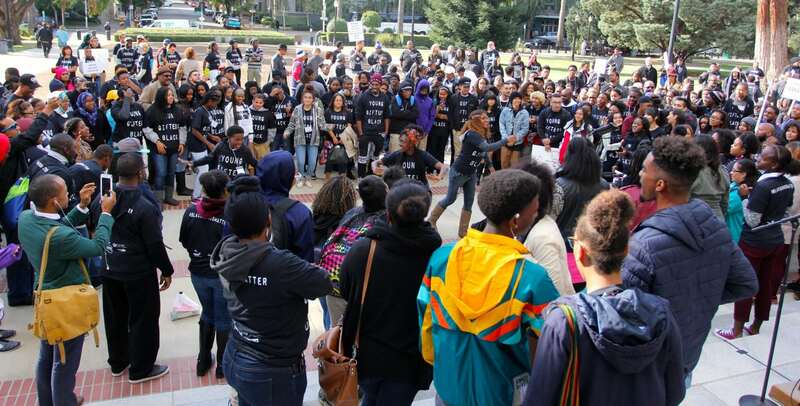 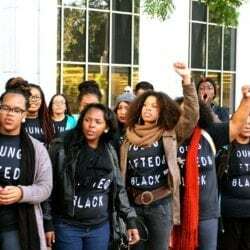 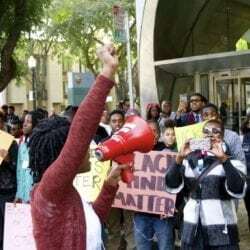 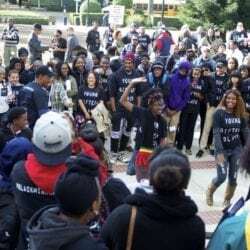 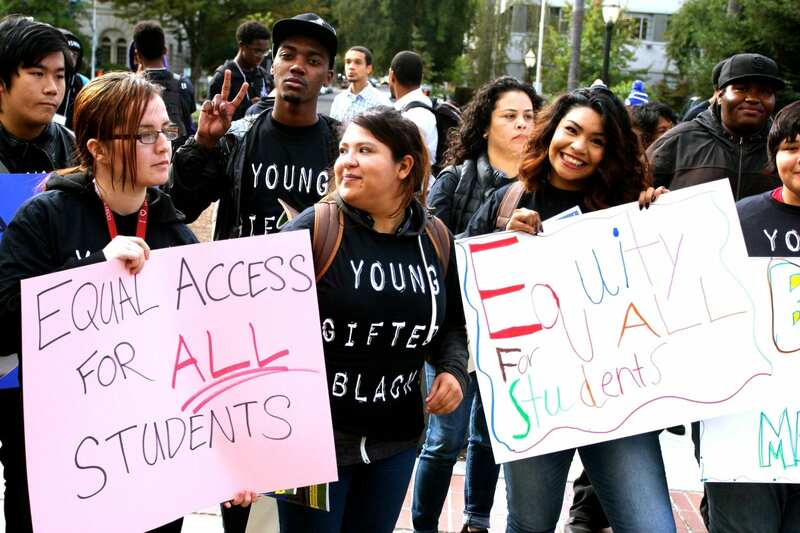 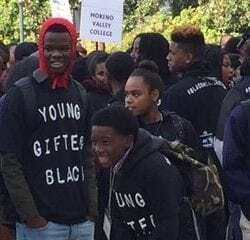 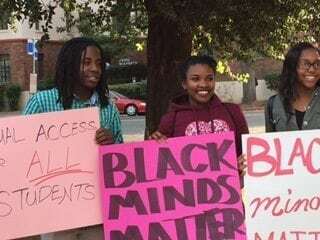 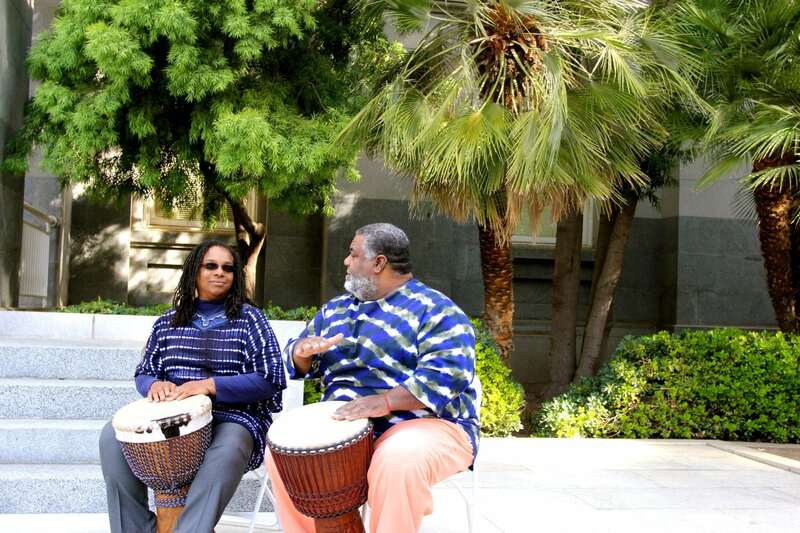 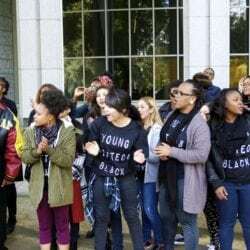 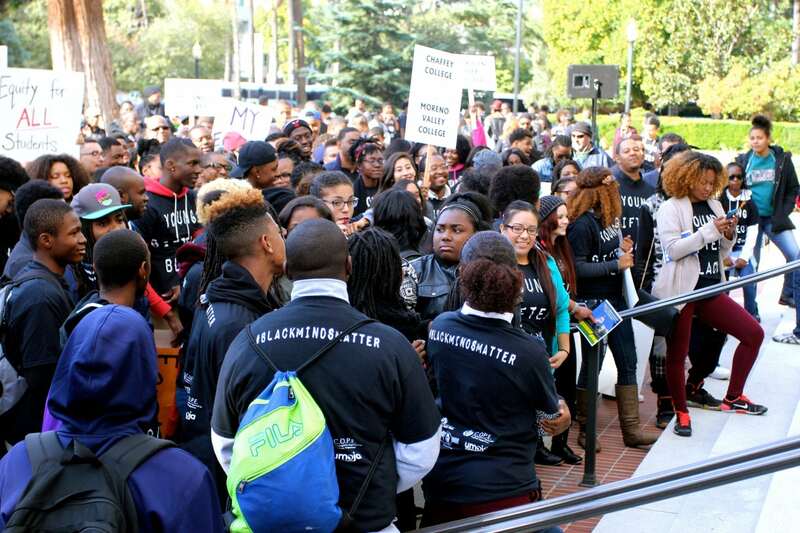 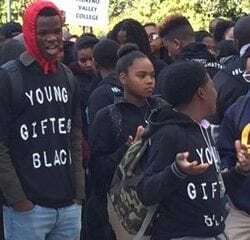 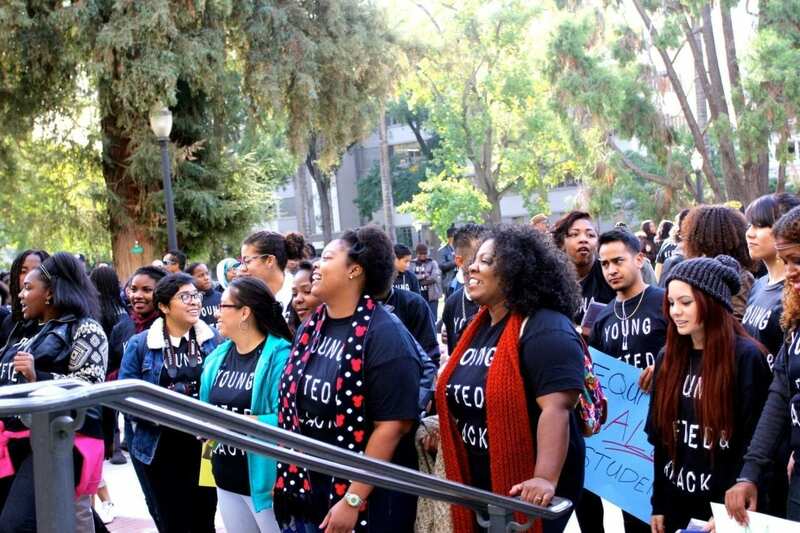 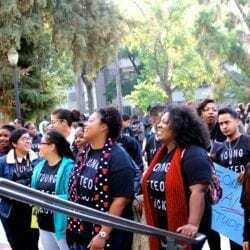 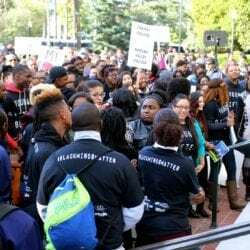 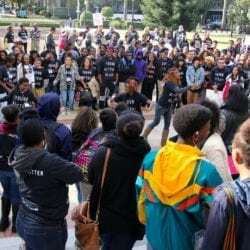 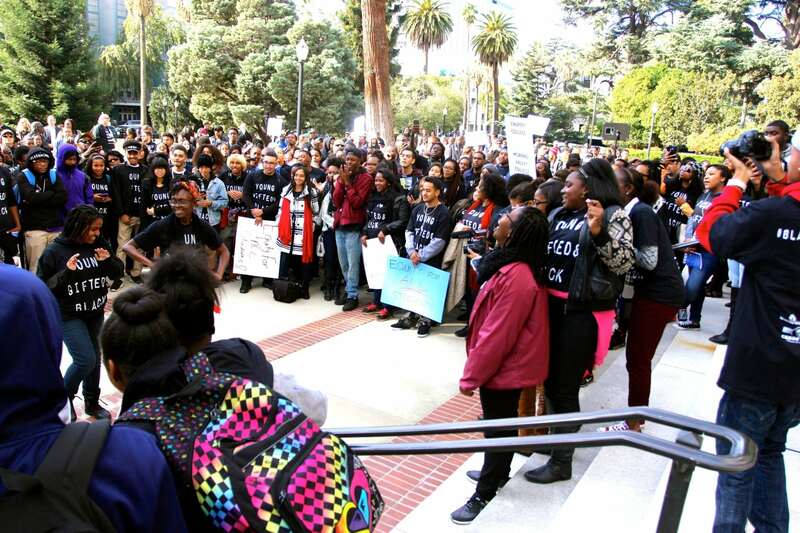 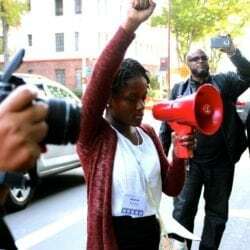 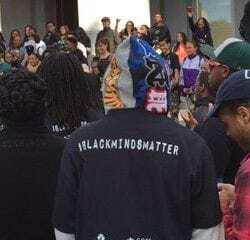 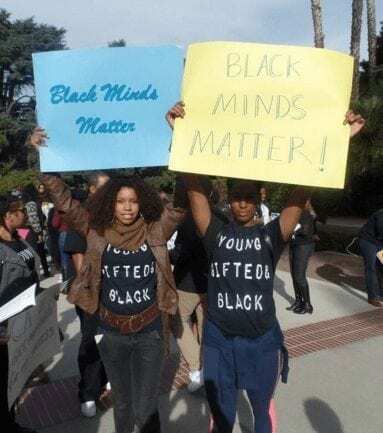 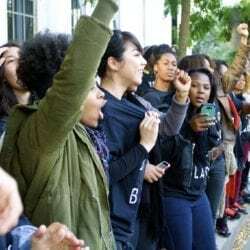 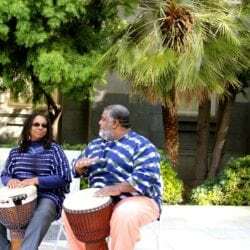 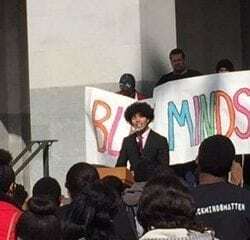 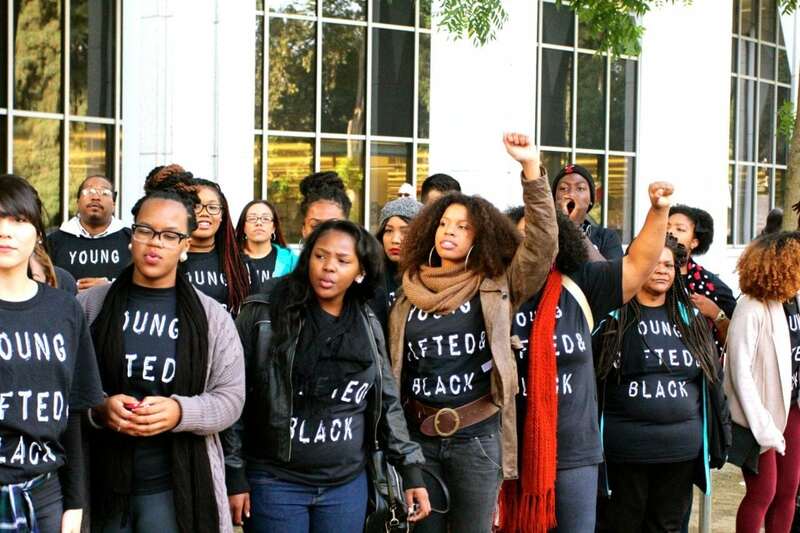 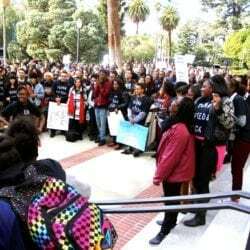 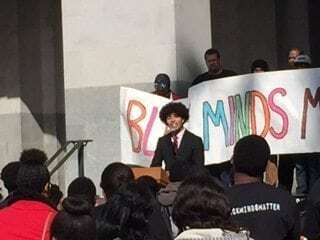 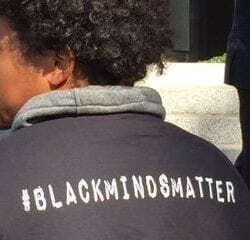 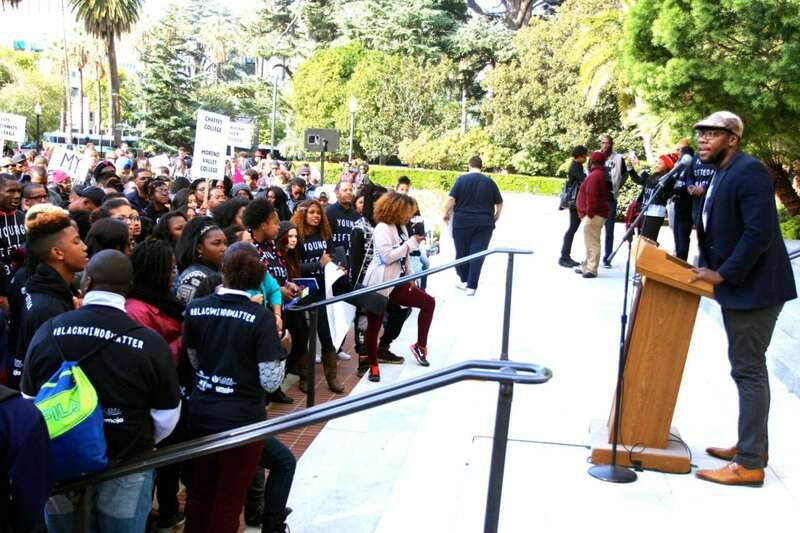 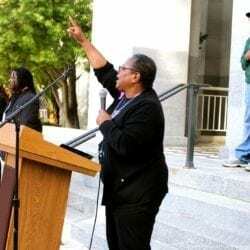 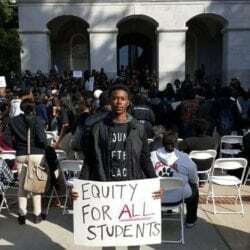 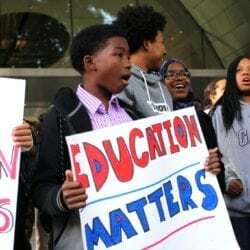 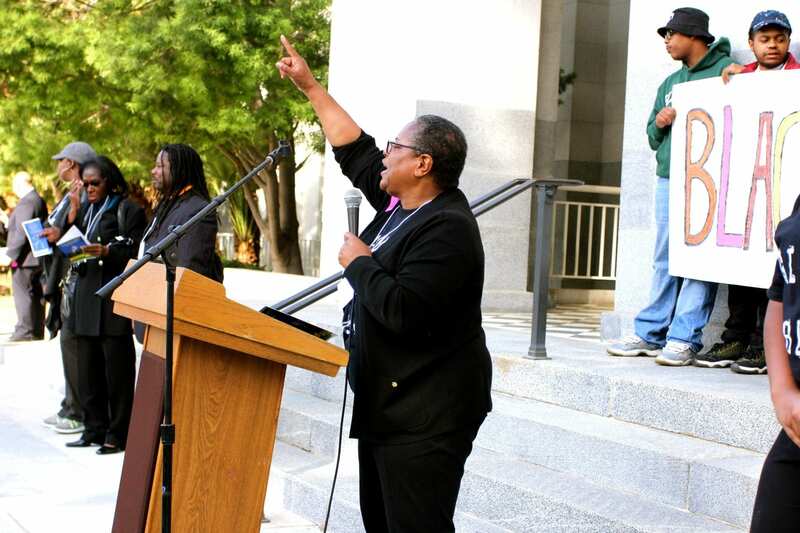 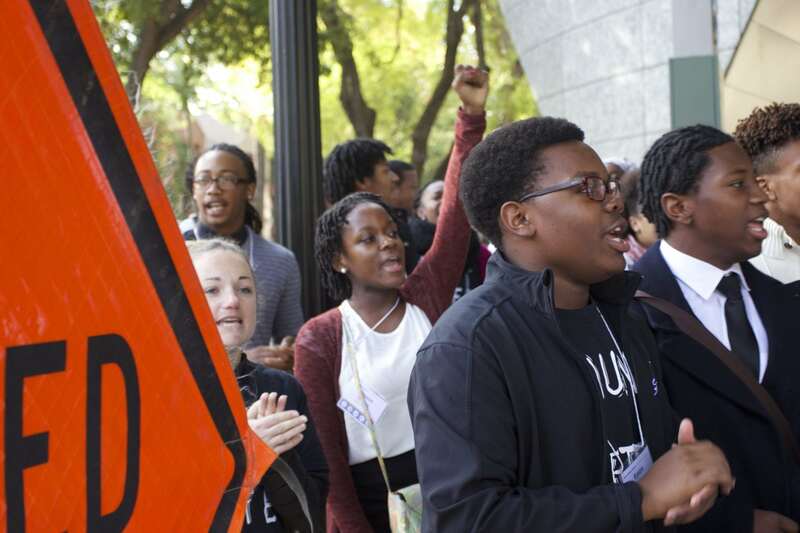 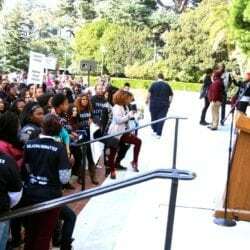 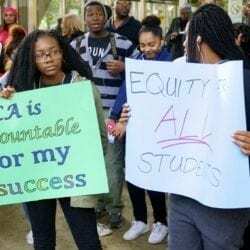 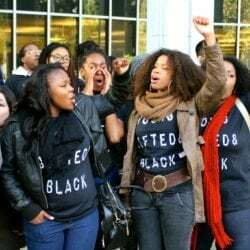 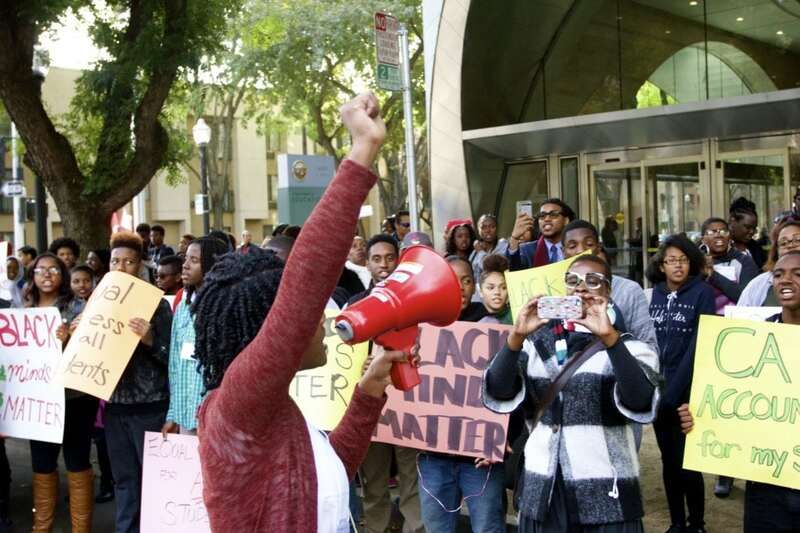 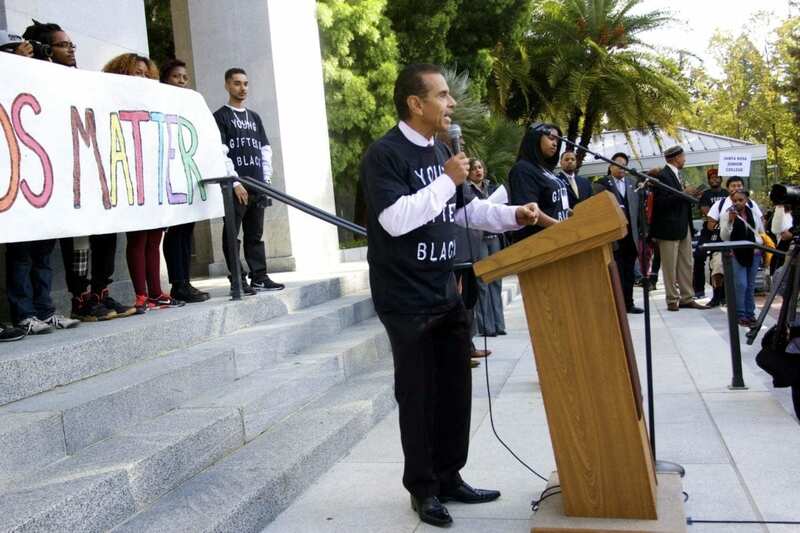 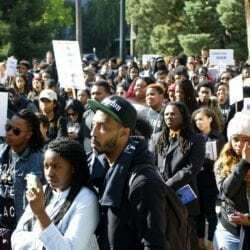 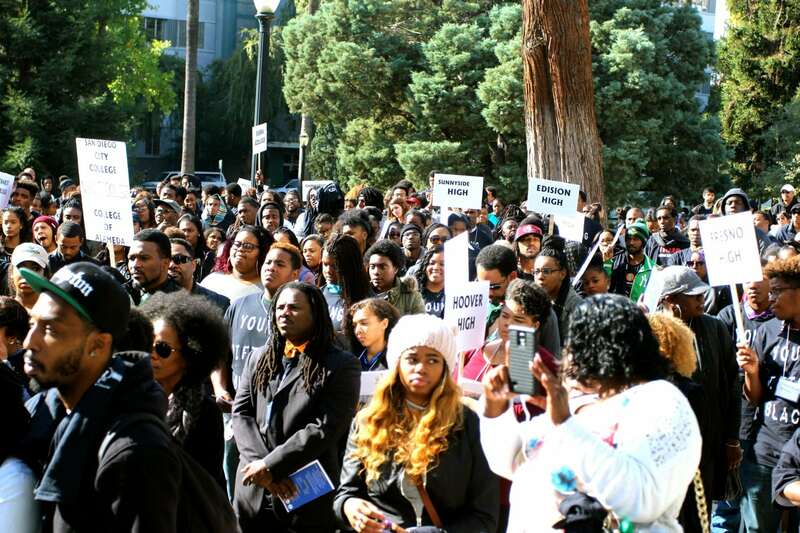 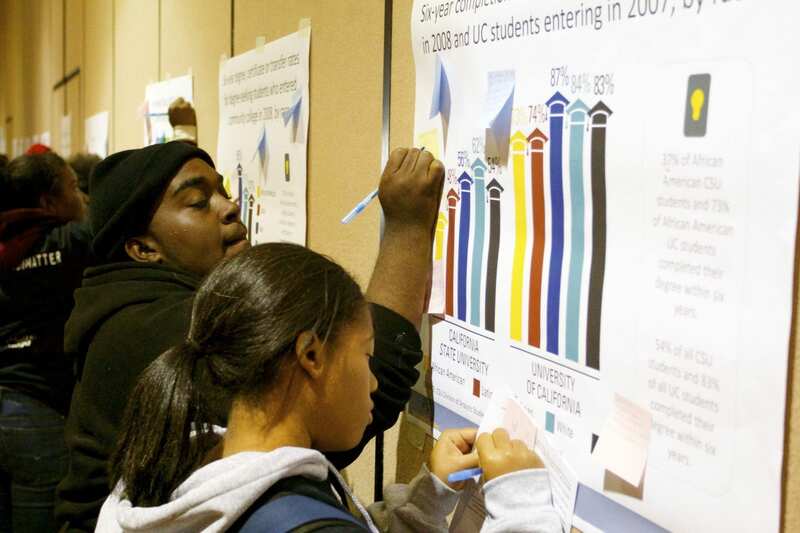 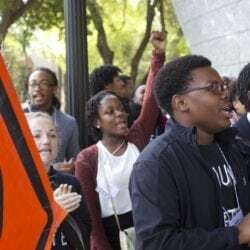 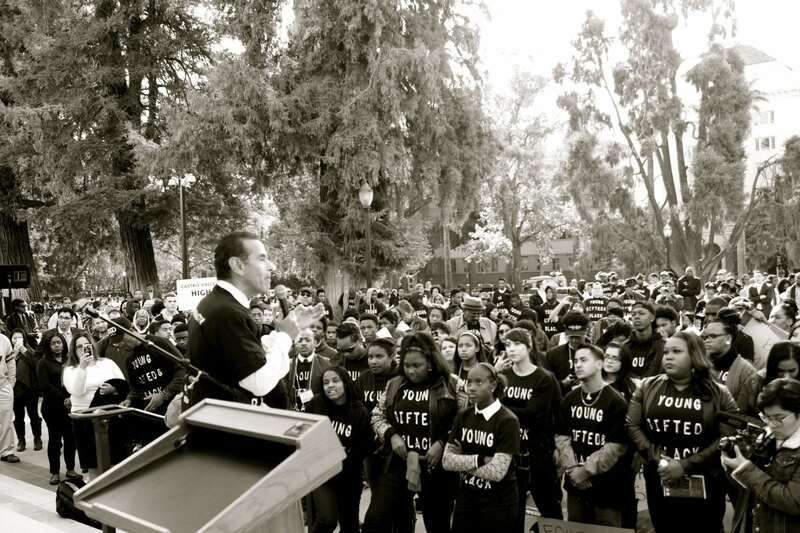 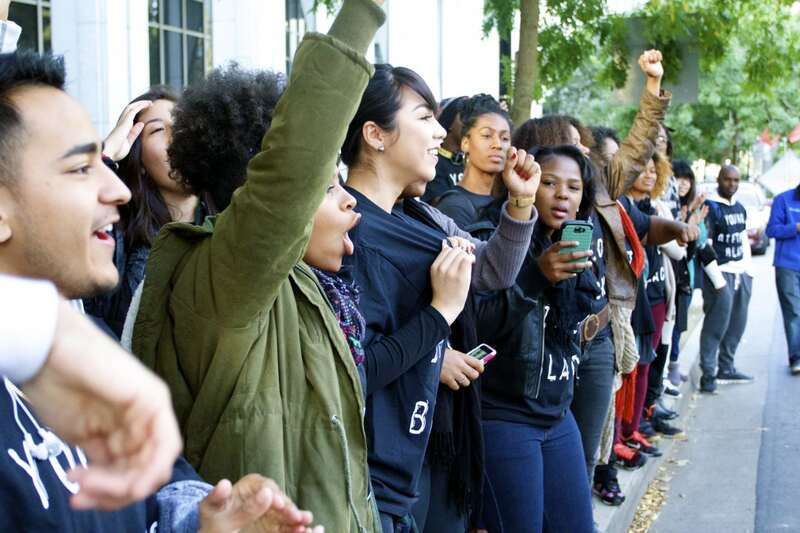 The California Alliance of African American Educators (CAAAE) , the Umoja Community of Scholars, Congregations Organized for Prophetic Engagement (COPE), and the California Student Aid Commission, along with The Education Trust – West organized nearly 1000 students from high schools and colleges throughout California to participate in the Black Minds Matter Day of Student Advocacy in November of 2015. 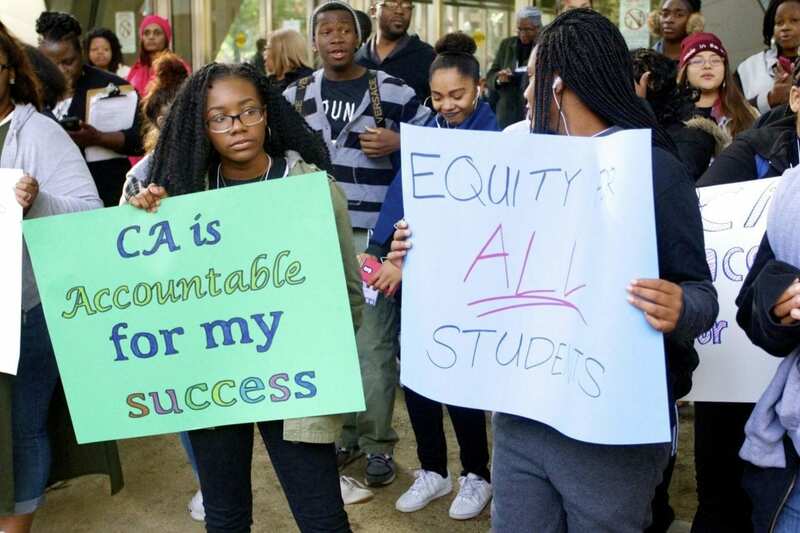 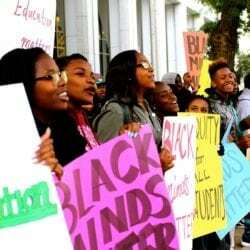 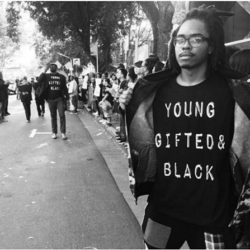 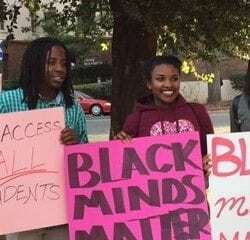 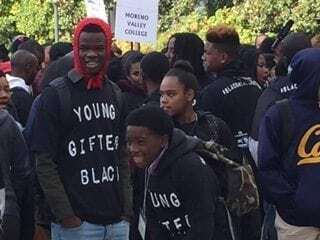 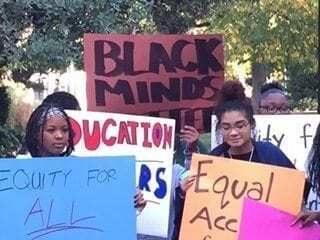 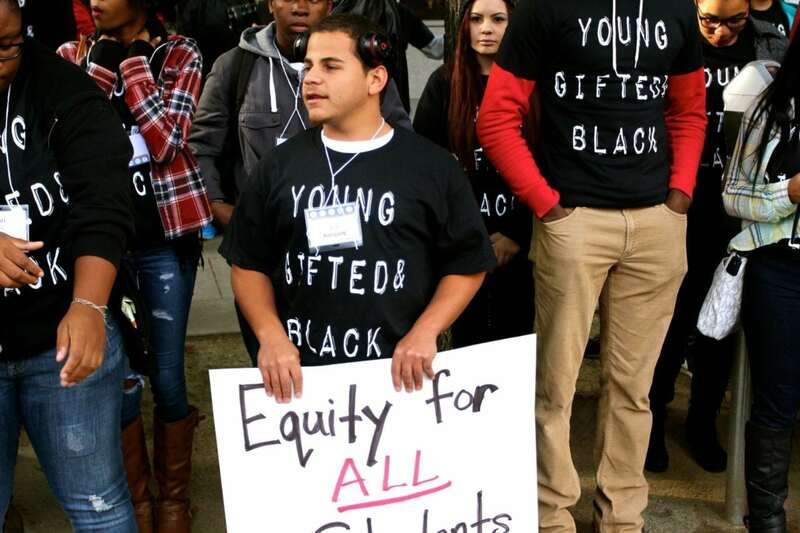 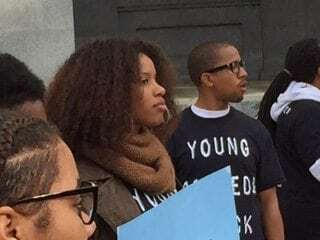 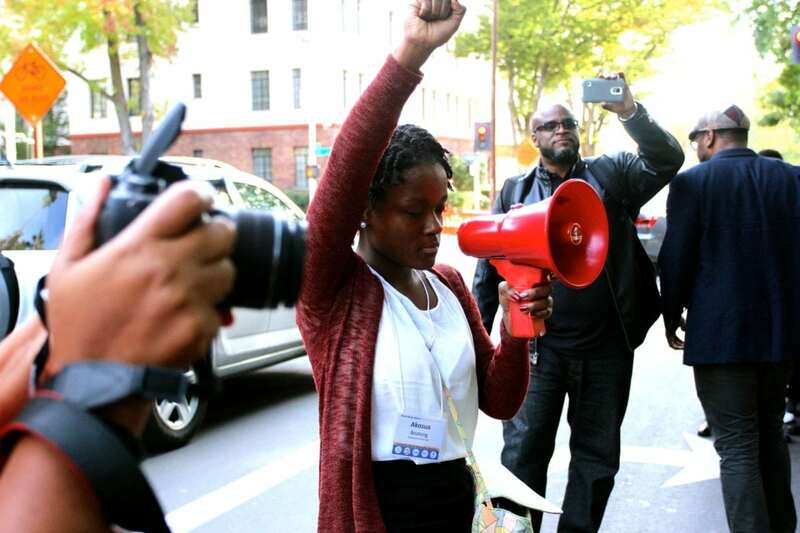 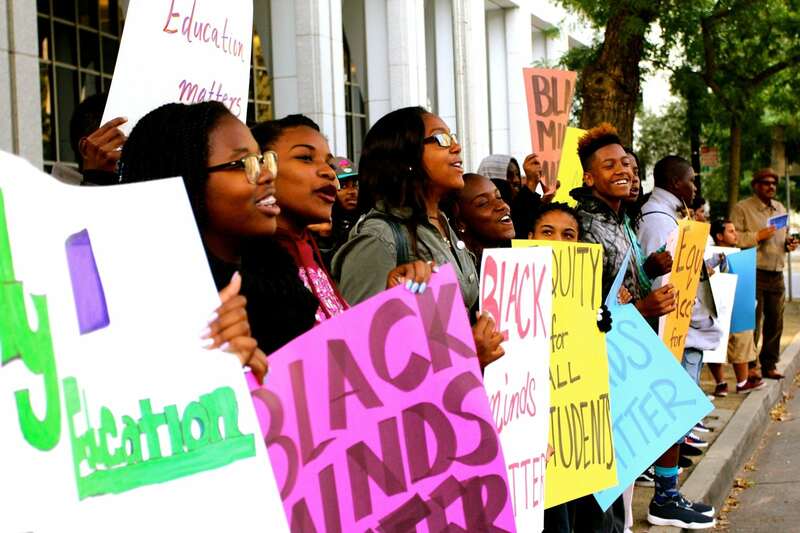 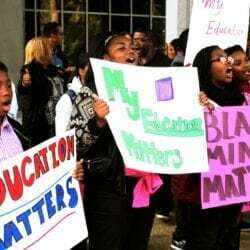 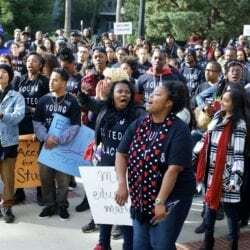 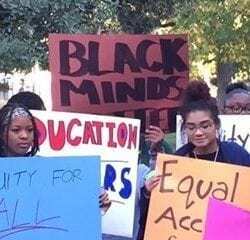 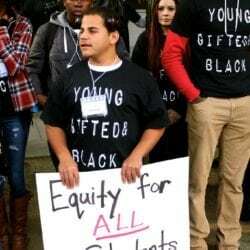 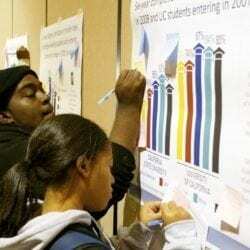 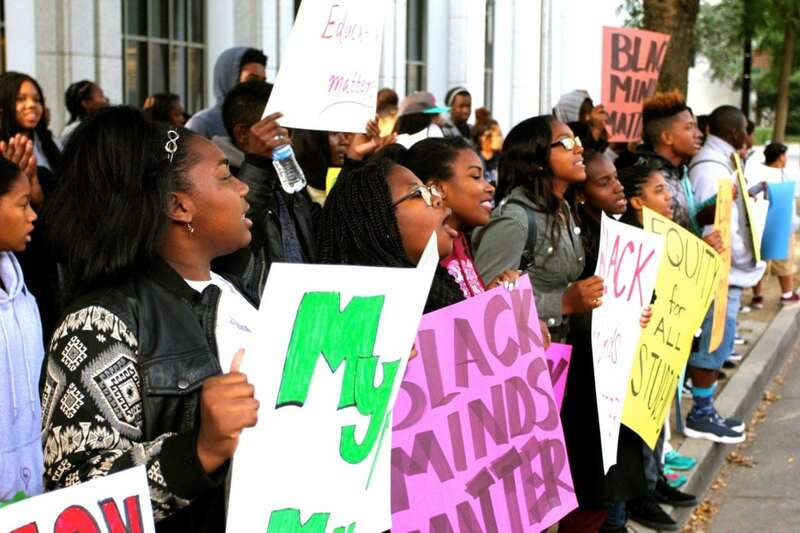 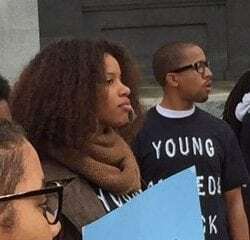 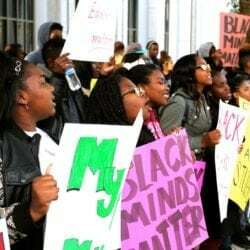 The message was clear: We are all accountable for the success of Black students. 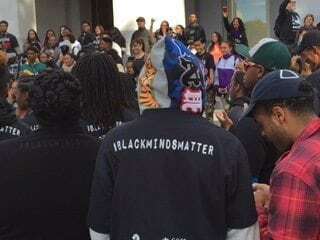 Below are photos from the rally, taken by the Wellington Smith Media Project and rally participants.